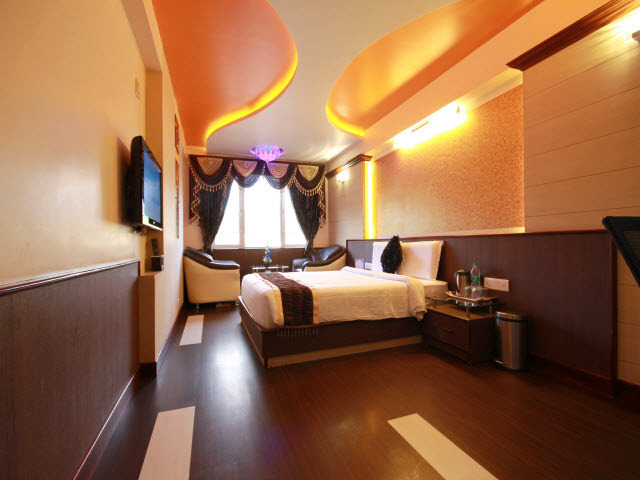 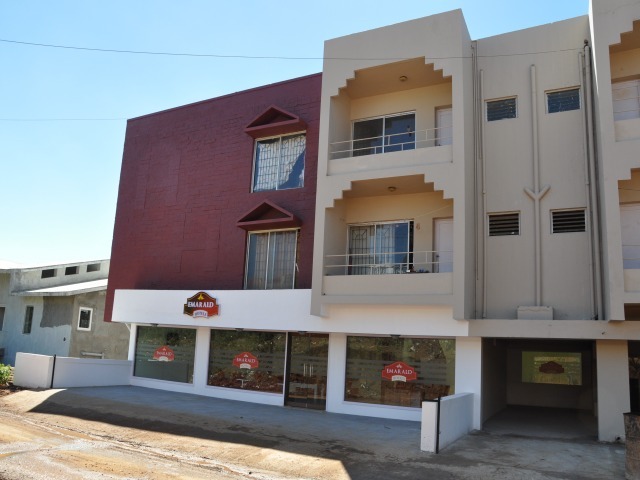 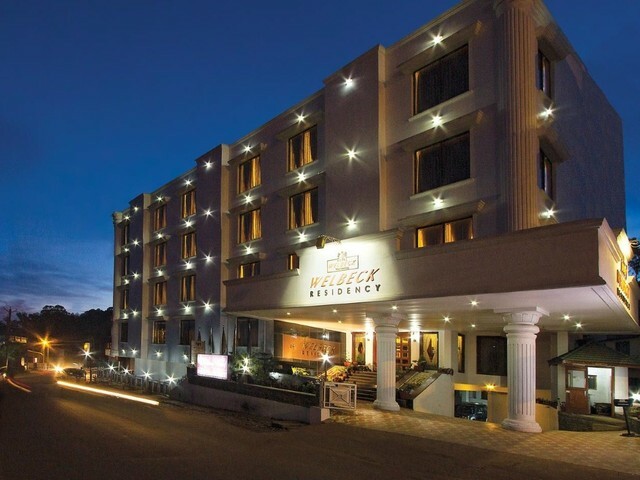 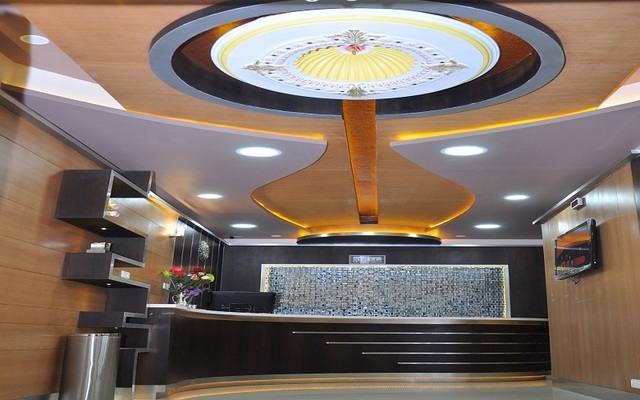 Astoria Residency is a lovely 3-star hotel in Ooty that comprises of well-maintained and spacious rooms. 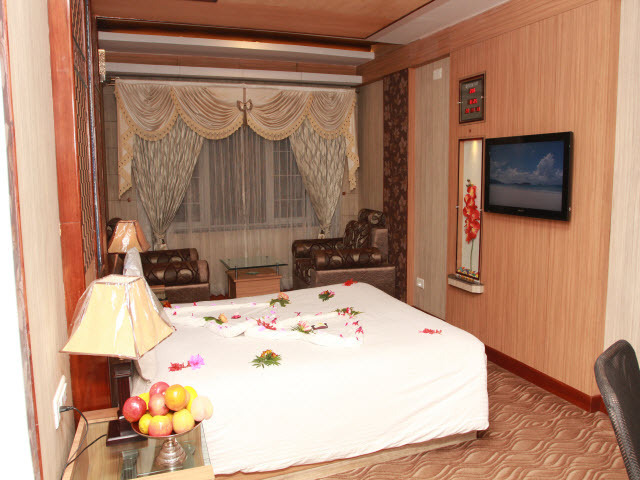 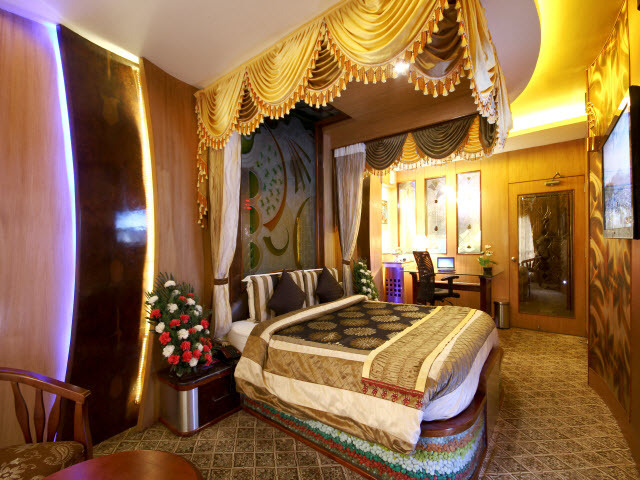 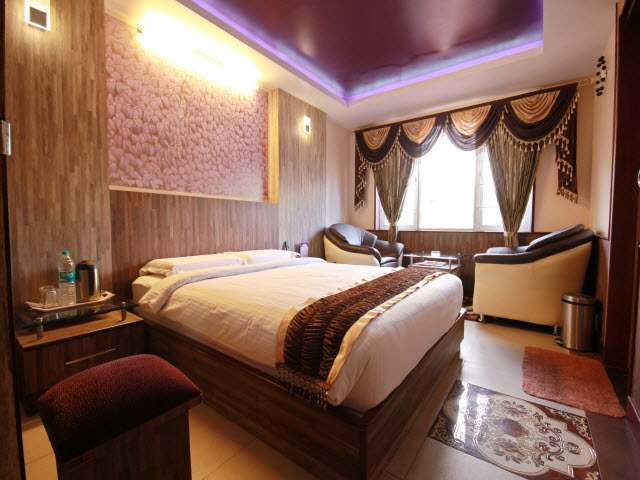 Its rooms are quite tastefully designed and are quite glamorous to look at. 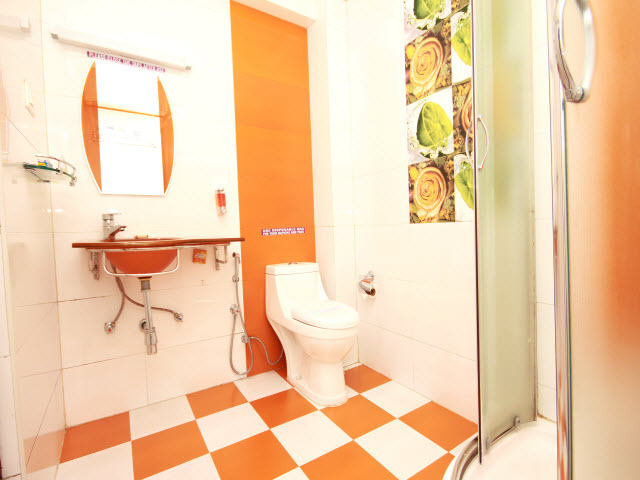 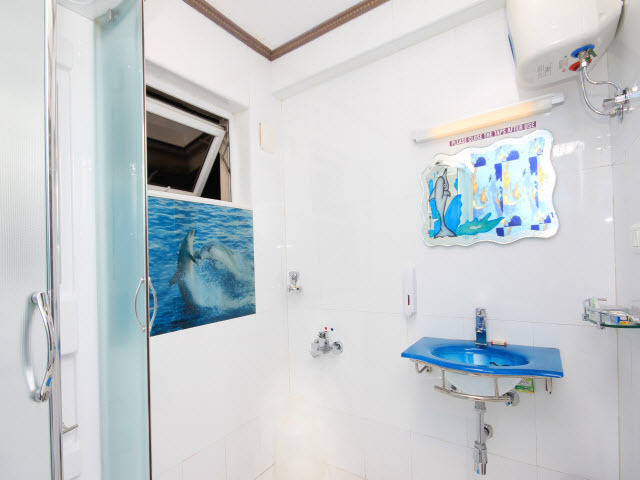 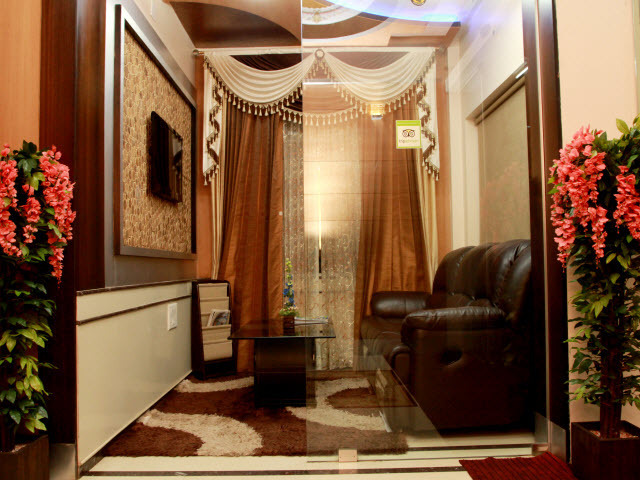 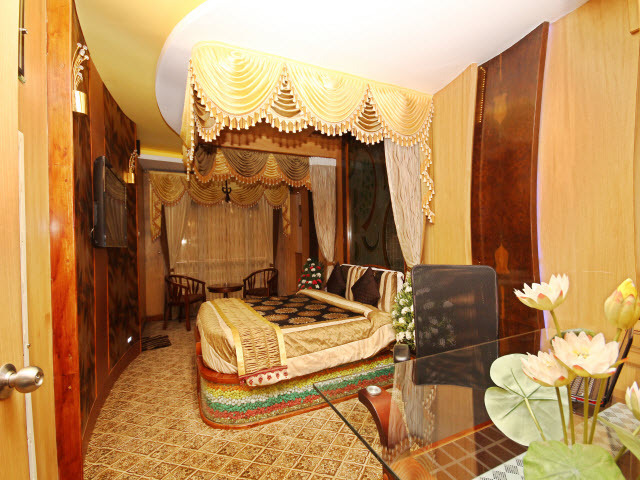 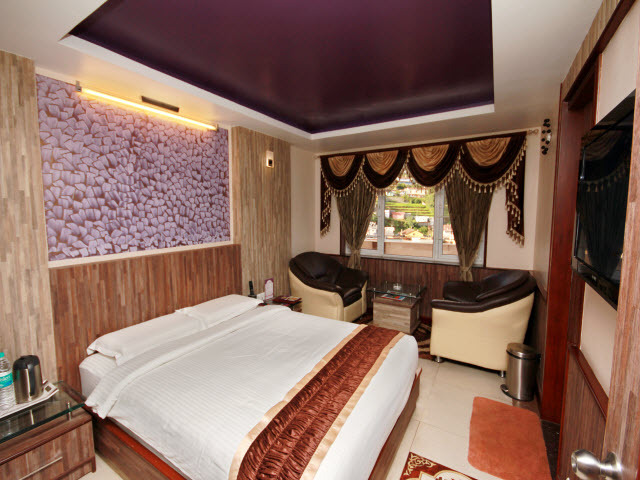 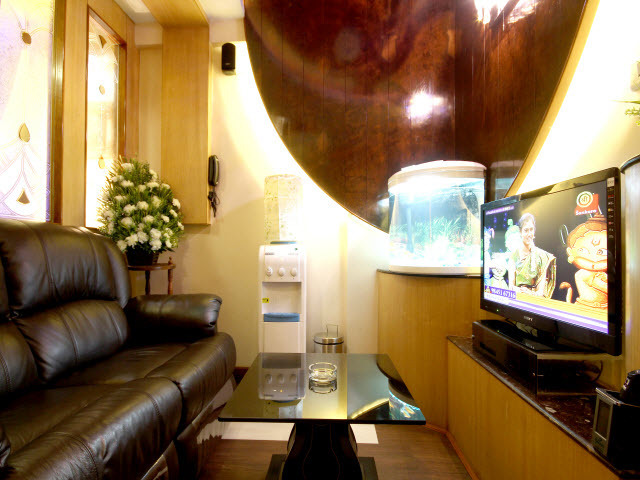 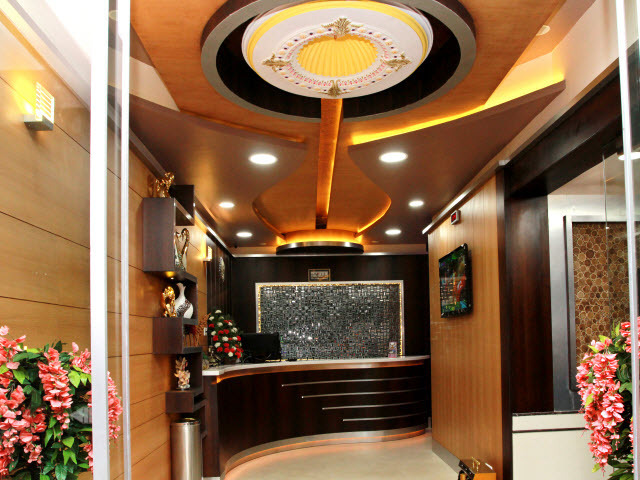 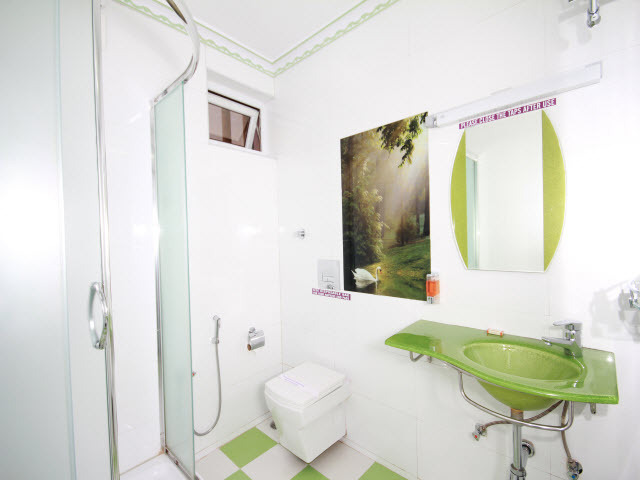 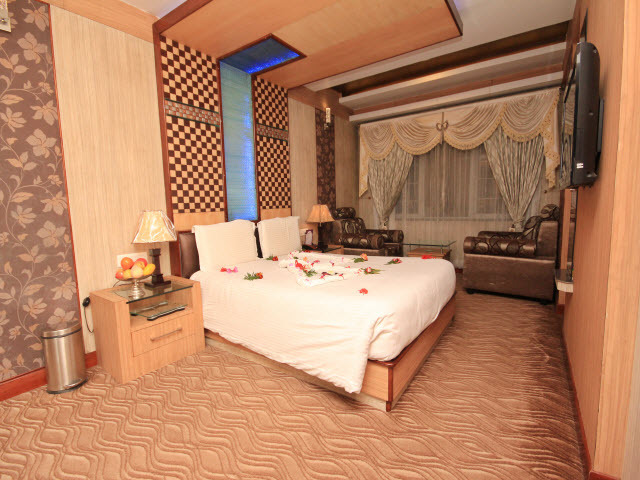 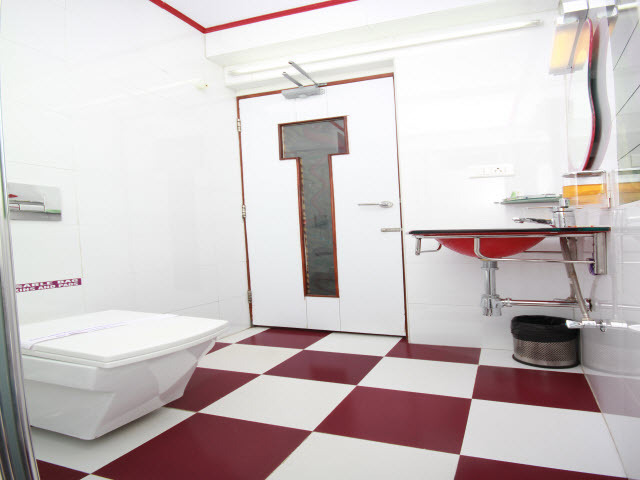 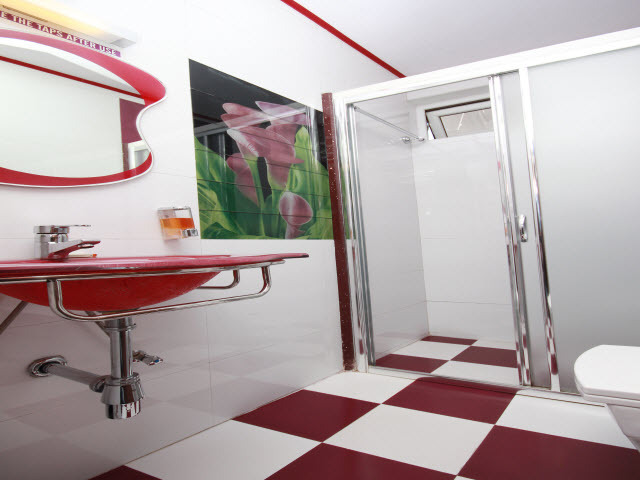 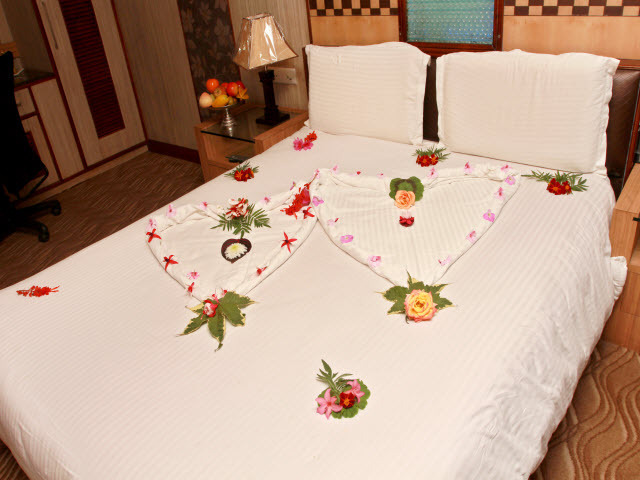 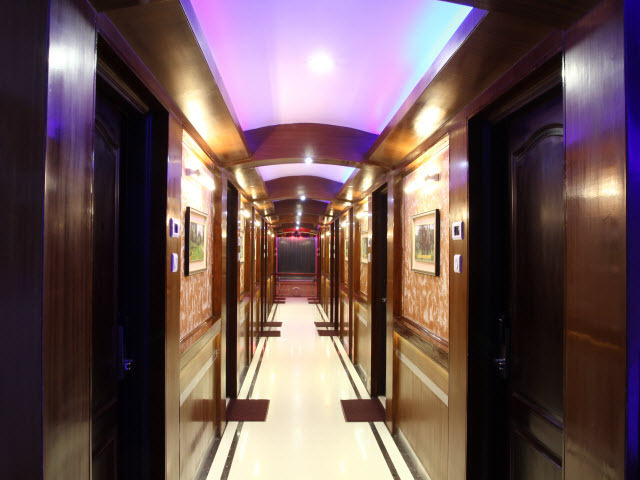 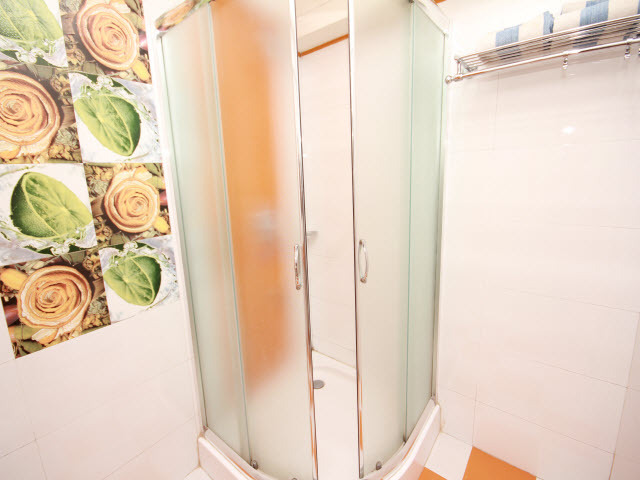 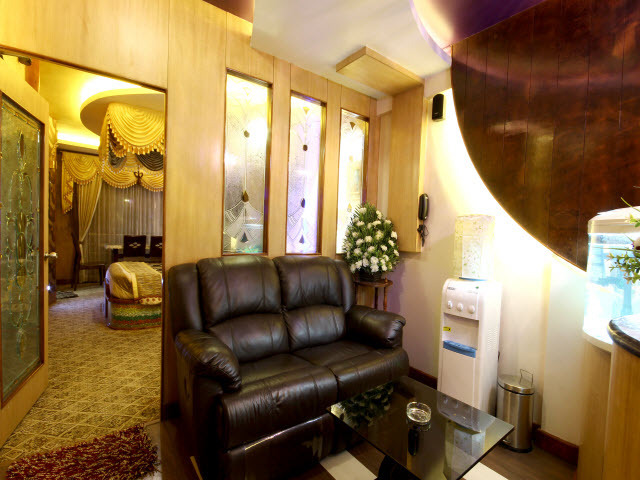 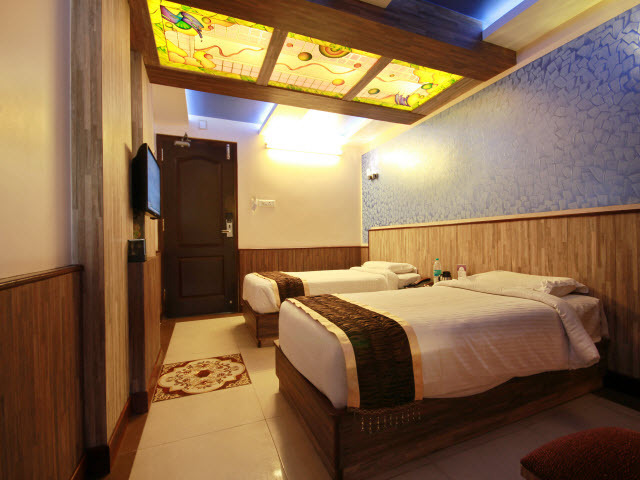 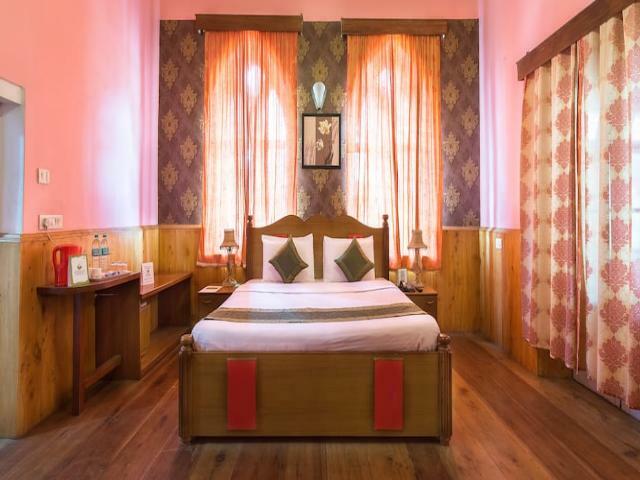 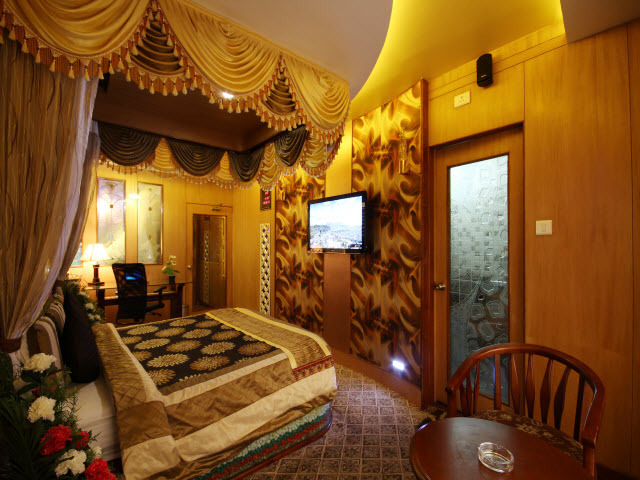 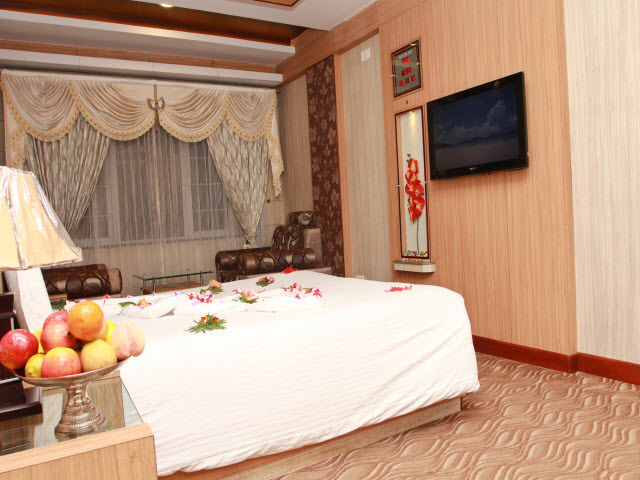 They are categorised into Classic, Suite and Studio rooms that can be booked as per the requirements of the guests. 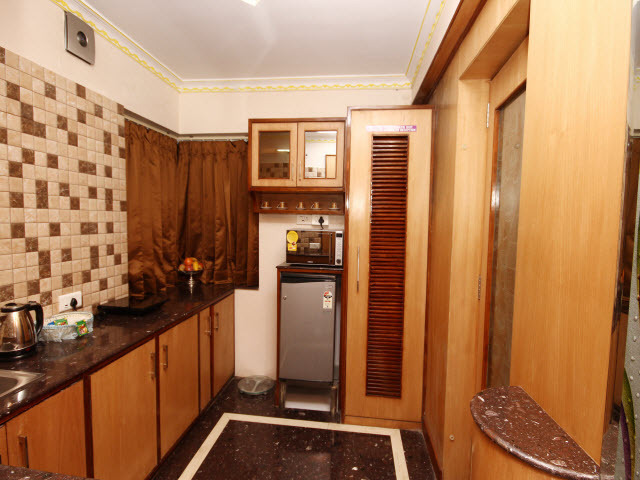 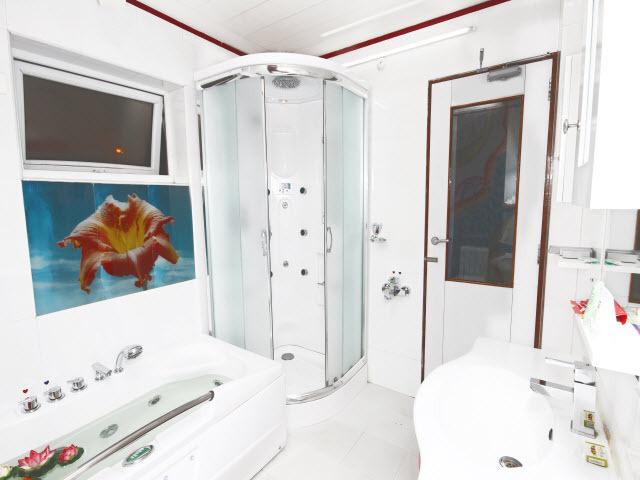 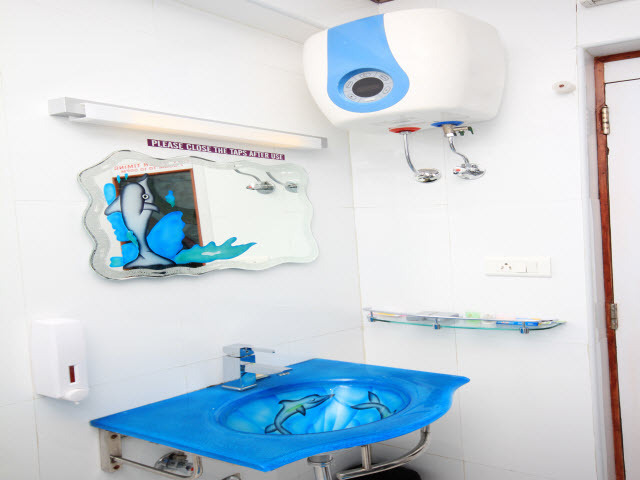 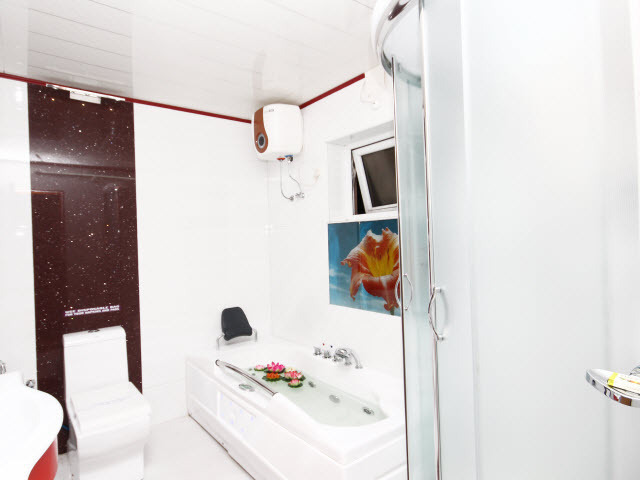 Each room comes with a satellite television, a sitting area, a dressing mirror, wardrobe and an attached bath. 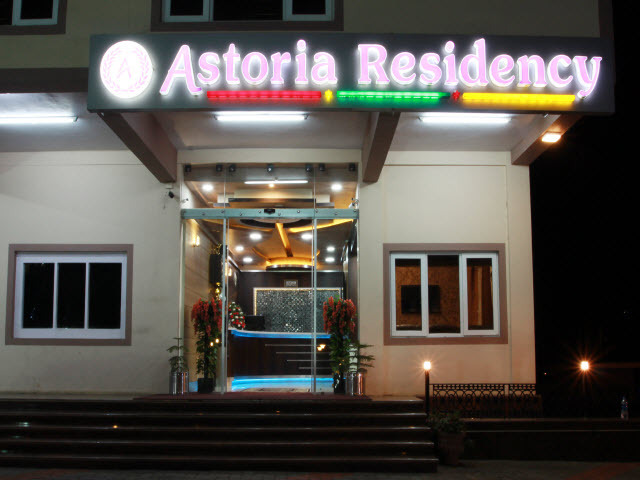 Some of the other features of Astoria Residency include a 24-hour front desk, power backup, doctor on call, room service, ample parking space and a travel desk. 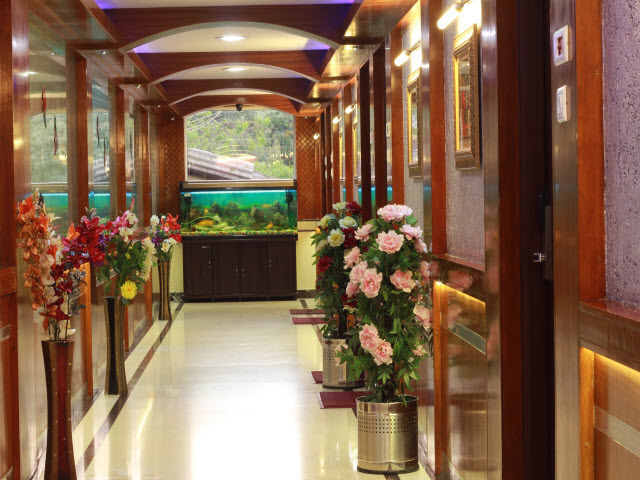 This retreat also offers banquet facilities that may be used to host both business as well as private events. 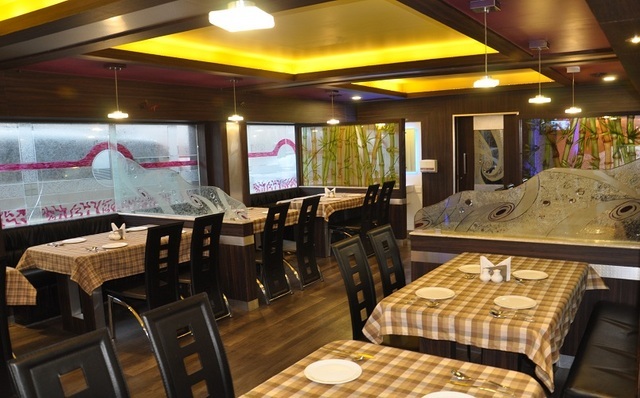 An in-house multi cuisine restaurant that specializes in serving Indian and Chinese cuisines is another highlight of this establishment. 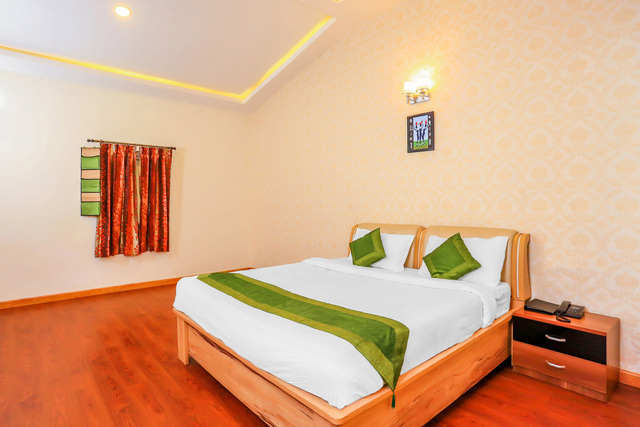 The Udagamandalam railway station and Mani Vihar bus stand are about 3 km away. 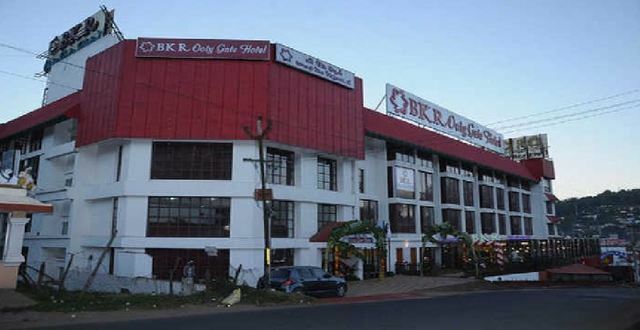 Also, Coimbatore junction is 87 km and Coimbatore international airport is 96 km away. 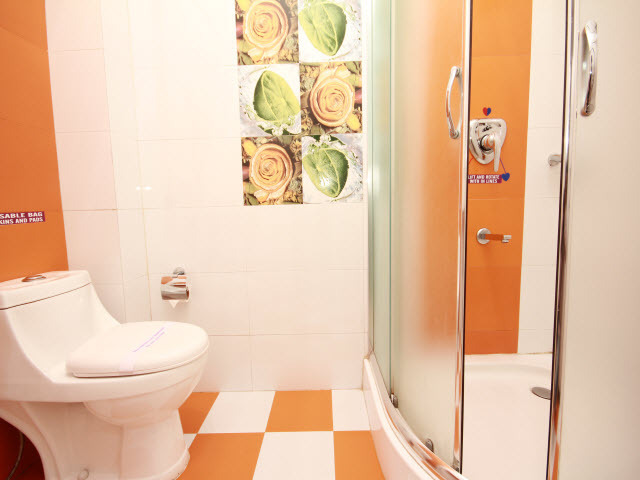 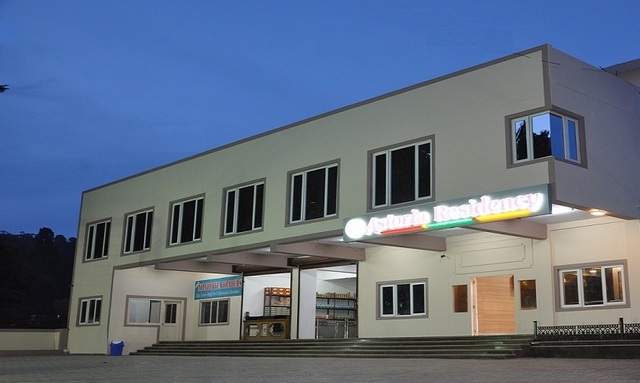 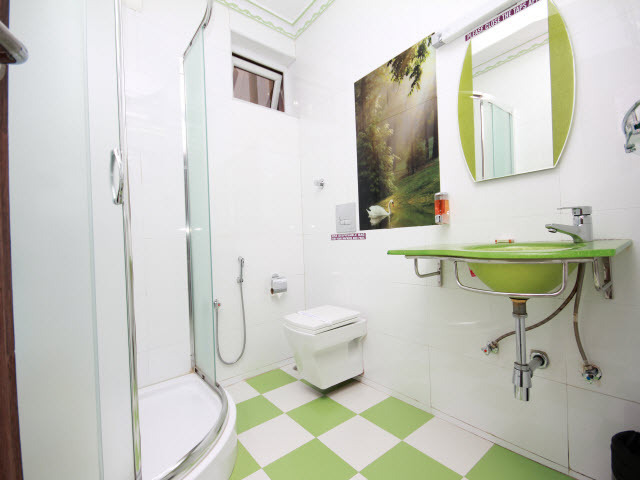 Astoria Residency is about 3 km from Ooty botanical garden, Rose garden and Ooty lake. 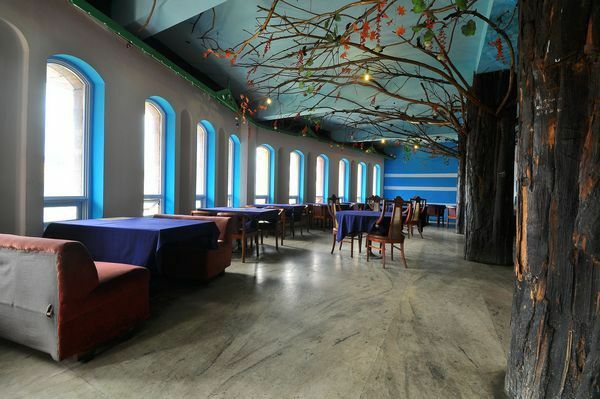 Also, the Kalhatty Waterfalls is one of the many popular tourist destinations in Ooty. 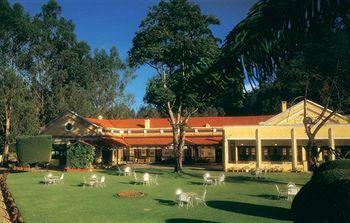 This place is perfect for those looking forward to some relaxing time surrounded by natures beauty. 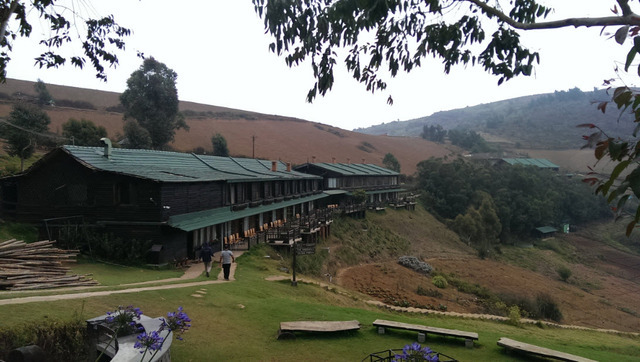 You can also find other things to do in Ooty like visiting the Pykara Lake. 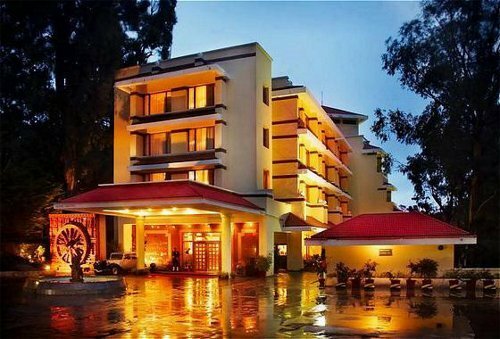 This lake is ought to be adored by all the photographers and nature enthusiasts. 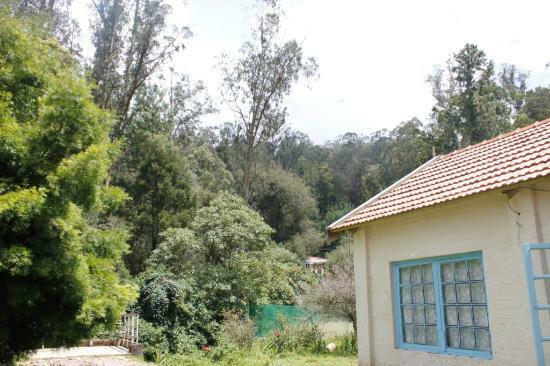 It is often advised that the best time to visit Ooty is during the summers, between March and June. 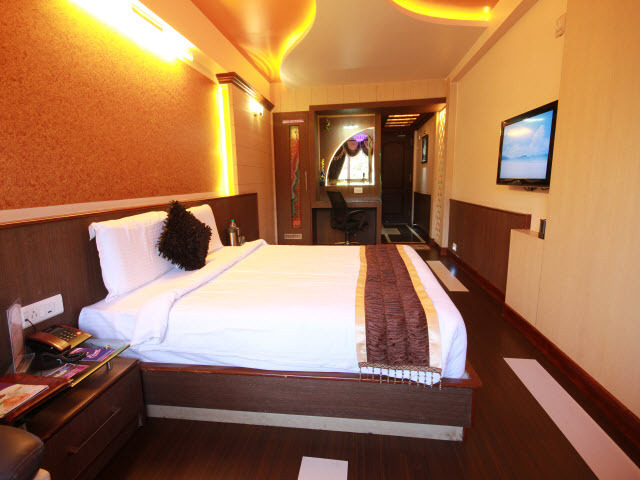 Hence, plan your trip accordingly for a pleasant experience.